KJDB Night at the Grasshoppers (The Sequel) | KJDB News and Events - Kevin Jones Design-Build LLC. 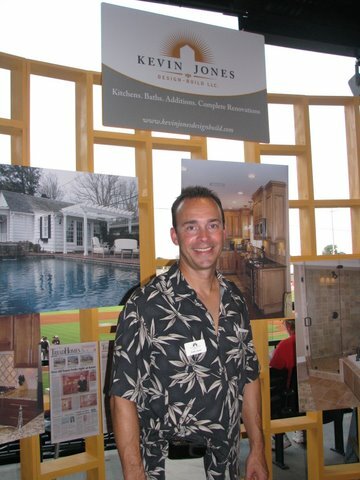 Kevin Jones Design Build Night at the Grasshoppers (The Sequel)! Join us again at the ballpark as we kickoff our Tour of Remodeled Homes sponsored by the Greensboro Builder's Association! Didn't win that coveted Babe T-shirt at our Grasshoppers kickoff event in April? Now is your chance to try your hand at the GIANT KERPLUNK GAME one more time!